Time until Ninja Master release day! In the ancient realms and provinces of the "Land of the Rising Sun" lived a breed of warriors - feared by all and who feared no one. These were the NINJA. 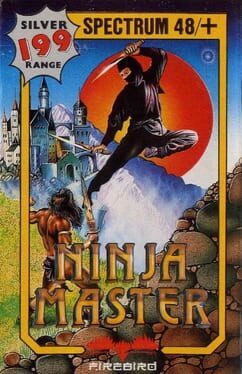 To rise in the ranks of the Ninja was the ultimate challenge in human endeavour. Now is your chance to face the challenge.